Artcraft’s wide format department now includes the new Roland TrueVIS VG540 printers. 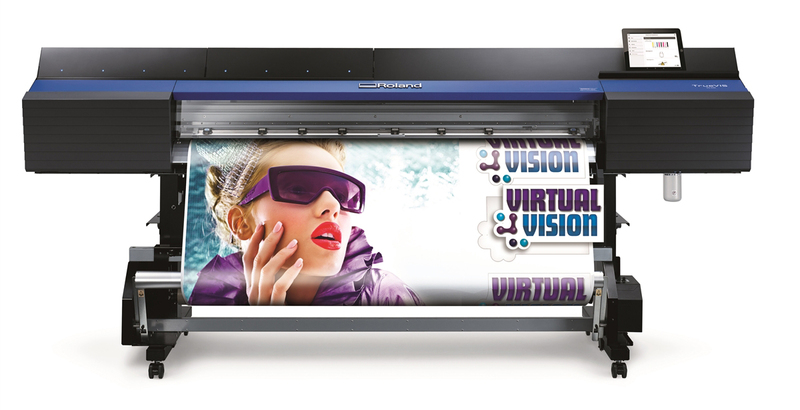 The VG540 is capable of prints up to 54” in width and unlimited lengths. Utilizing advanced solvent inks, our prints are very high resolution and can be printed on a variety of substrates including paper, vinyl, canvas and films. The VG540 is perfect for both indoor and outdoor banners, signage, apparel, posters, vehicle wraps and custom cut decals. Samples of available substrates are available upon request.